Welcome to The Principal Center! 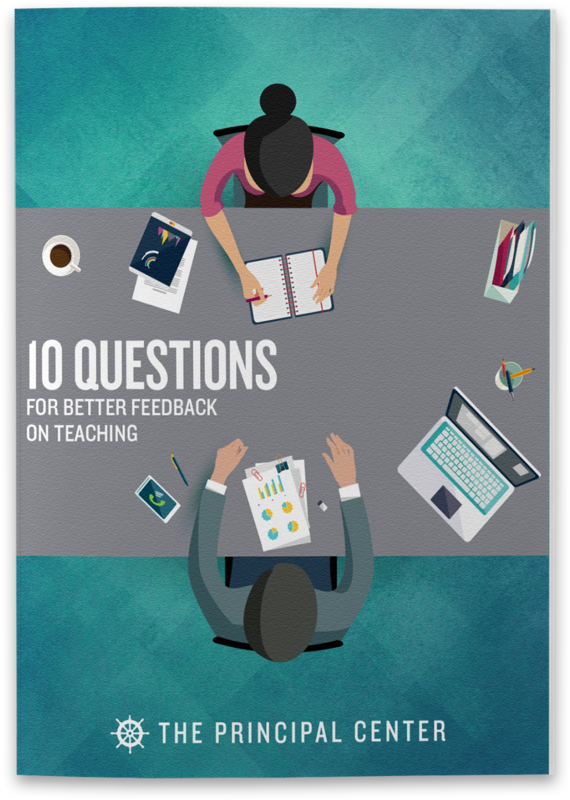 To help you understand and change teacher practice, we've created a free download with 10 Questions for evidence-based feedback on teaching. Now We're Talking! 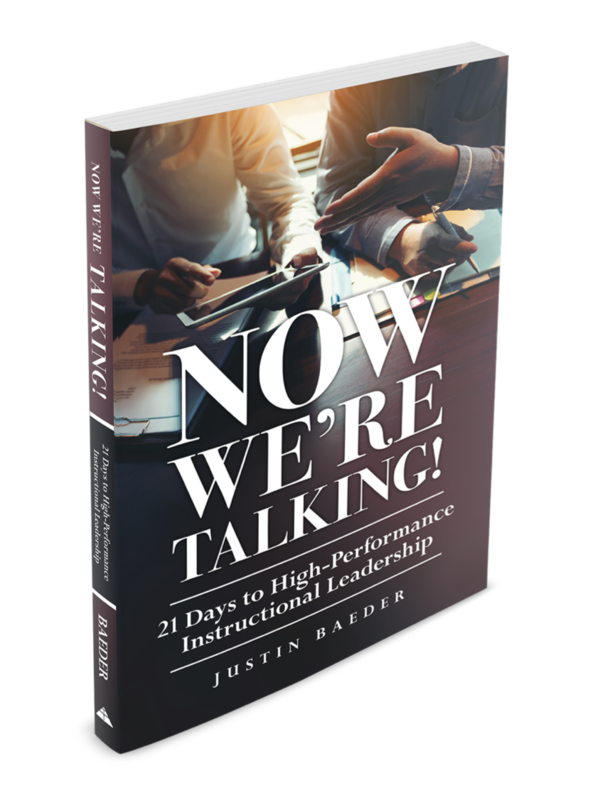 21 Days to High-Performance Instructional Leadership will give you an actionable, realistic plan for getting into classrooms and having conversations with teachers that actually change their practice. As a member of The Instructional Leadership Association you'll gain access to our library of on-demand trainings to help you build capacity for instructional leadership—plus two new live webinar trainings each month. 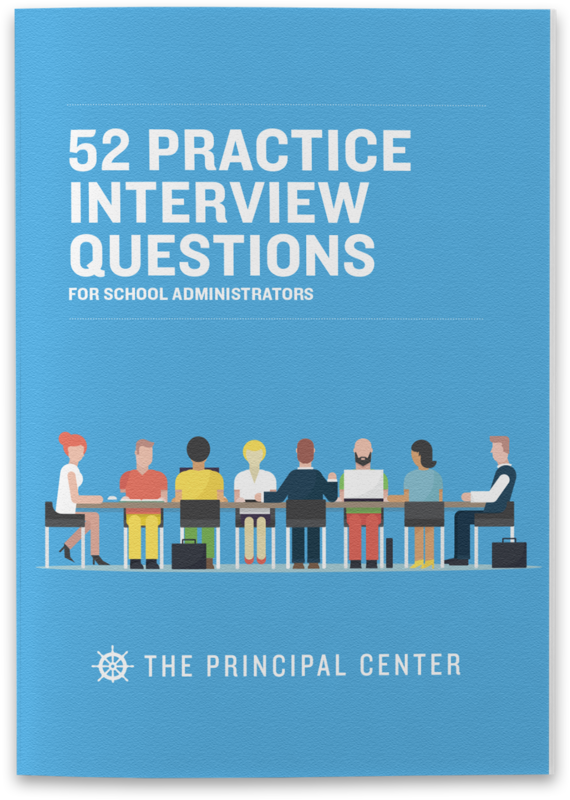 As part of our Instructional Leadership Association Program, you'll gain access to the Repertoire Instructional Walkthrough Application. Repertoire is designed to help you take notes and send written feedback to teachers in dramatically less time—while helping you build your repertoire of helpful feedback phrases. 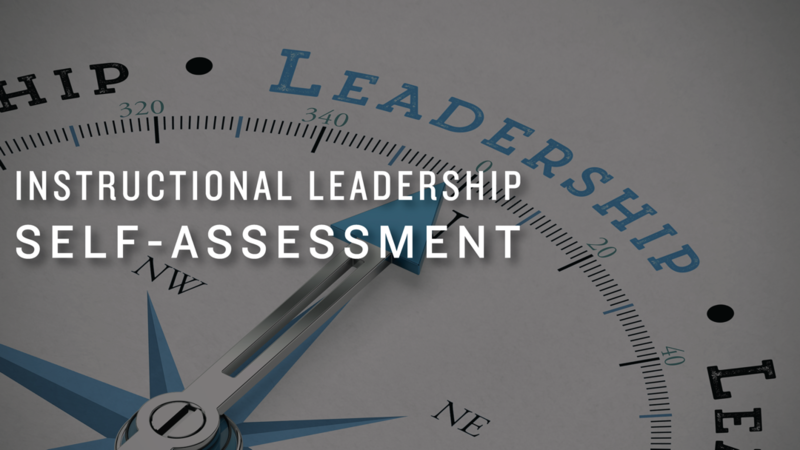 As a member of The Instructional Leadership Association you'll gain access to our library of on-demand trainings to help you build capacity for instructional leadership—plus live + on-demand access to all of our new webinar trainings.